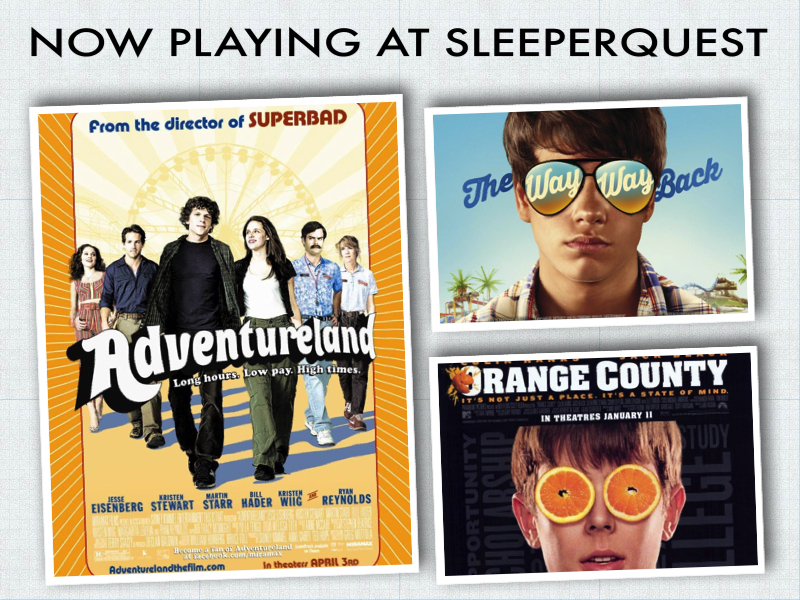 Adventureland was added to SleeperQuest favorites from 2009. Long hours. Low pay. High times. Everybody has a summer that changes their life. It’s not just a place. It’s a state of mind. This entry was posted in 2009, Adventureland and tagged 2009, Adventureland. Bookmark the permalink.